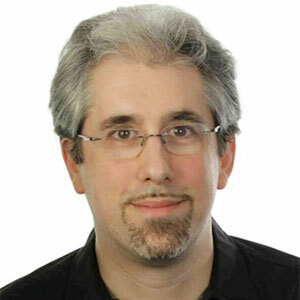 Stefan is an internationally recognized expert on object-oriented software development and software architecture. He has written several textbooks and numerous other publications. As a coach, he helps teams to develop software successfully. 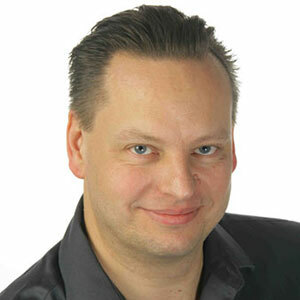 Stefan has been developing PHP-based enterprise software for years. He is a regular speaker on international PHP conferences. As a university lecturer, he teaches professional software development to master students. Arne is a thoroughly experienced IT development manager who understands the requirements for successful PHP applications in the modern enterprise. He created software solutions for many mission-critical applications. Arne works on the German translation of the PHP manual. 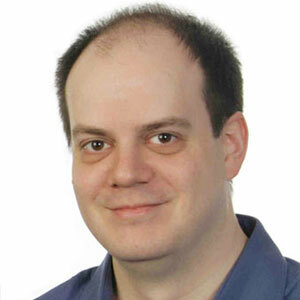 As an expert on IT security, his books and articles are highly recommended reading in the PHP community. Sebastian is a pioneer in the field of quality assurance in PHP projects. His test framework PHPUnit is a de-facto standard. He is actively involved in the development of PHP and responsible for creating a wide range of tried-and-trusted development tools. Sebastian shares his knowledge and experience through his widely-read books and articles. His presentations at conferences around the world are followed by those in the PHP community and beyond. Arne Blankerts, Stefan Priebsch and Sebastian Bergmann founded the PHP Consulting Company (thePHP.cc) in 2009. Based on profound experience, thePHP.cc support customers in successfully developing software. Knowledge transfer is always the focus of their work. thePHP.cc is active on multiple continents. The founders are regular speakers at international conferences and share their experience through contributions to various Open Source projects as well as numerous publications. Customers include institutions of education, administrative bodies, and enterprises from start-ups to Fortune 500 companies.